Chinese enterprises overseas exhibitors need to pay attention to what? There are more and more Chinese companies to turn their attention to overseas, by participating in the exhibition to promote their own practices gradually into the corporate marketing idea. So, how the effect of exhibitors, in the process of exhibitors should pay attention to what? First, the product image design to use their brains. Although most companies have harvest at the show, but there are some companies exhibiting effect is not ideal. Modern exhibition professional segmentation is getting higher and higher, even with the same exhibition, each sector will have different themes. 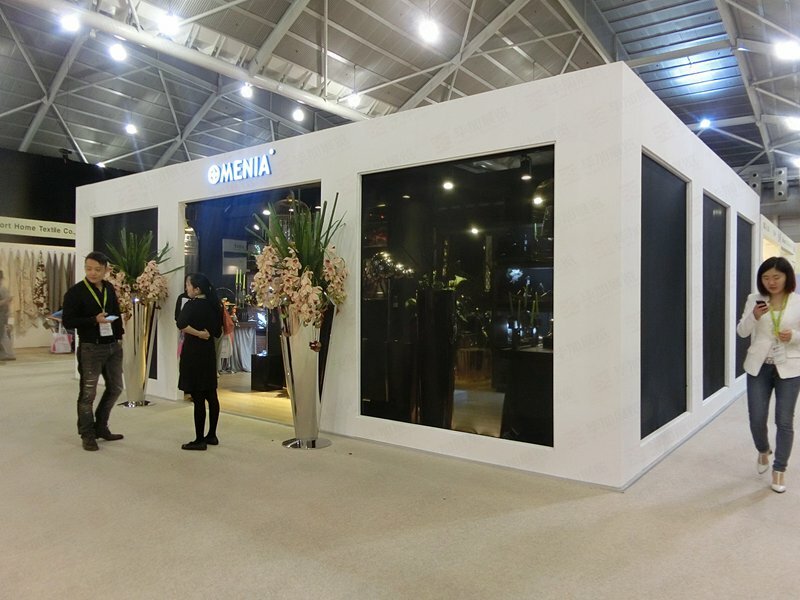 To be successful exhibitors, in addition to a large area to grasp the outside, the details can not be ignored. First said the booth layout. Some exhibitors placed in the booth exhibits too much, no focus, people feel not professional. In fact, the booth layout is not exhaustive, but should have a selling point of the exhibits on the important position. Some exhibits themselves more rigid image, but foreign companies through sound and light and other means, you can make the original static things become very vivid. While some Chinese companies just put a few posters and flags hanging, publicity effect greatly reduced. In addition, exhibitors should use English or the language of the exhibition country, and to ensure that the information is accurate. Last year, an exhibitor in Changzhou, the United States exhibitors, the poster on the painting even wrong, such publicity, the effect can be imagined. Enterprise exhibitors brochure is also very particular about, and some companies want to put all the information in a book, in fact, as long as the introduction of high-quality products, foreign companies brochures mostly thin and fine. Second, the language of the exhibitors to pass. Exhibitors of the instrument dress and speech and behavior can not be ignored. Minister Zhao Huintian told reporters that some companies spend a lot of time and money to prepare exhibits and information, did ignore the training of exhibitors. Some people are not strong sense of service, sitting chat, neglect the phenomenon of customers have occurred, damage the corporate image, will be a lot of potential customers shut out. In addition to showing a good corporate image, communication is also critical. As we all know, Westerners pay attention to communication. After the smooth communication is likely to further business. The prerequisite for communication is of course language. If the product is good, but the business representatives will not speak foreign language and need to use translation, communication effect is almost the same. Some companies in the exhibition are looking for translation of the local, people sometimes come to the industry terms do not understand, but wrong. The final preparation and follow-up work can not be missing. It is also important for enterprises to go overseas to participate in the exhibition, preparation and exhibition follow-up work is also very important. Before the exhibition, customers should be invited in advance according to the situation, focusing on some target exhibitors and potential customers, exchange information, promote cooperation projects. At the same time to actively participate in the exhibition arrangements for the exchange activities, through seminars, seminars and other enterprises and products to establish the image. If the delegation to participate in the exhibition, to choose a high reputation, good reputation of the organizational unit. 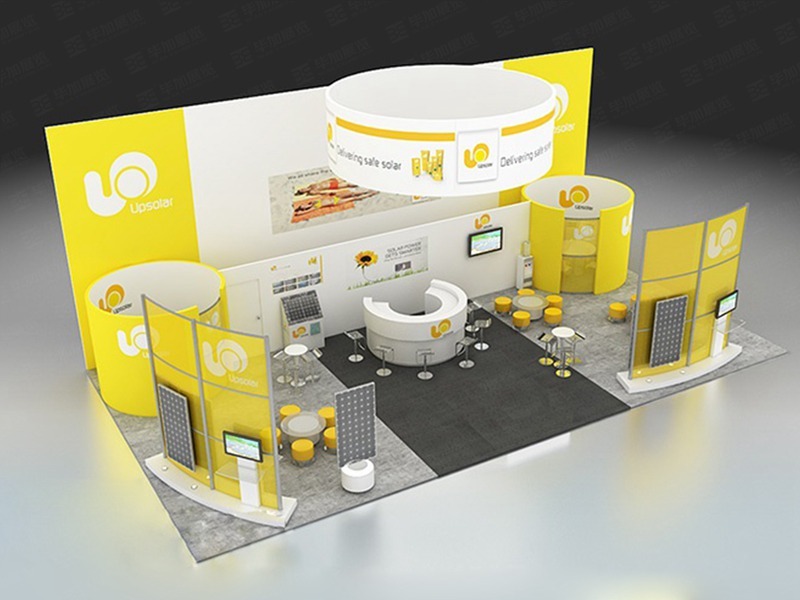 Good organizational units for the exhibitors to save booth design, logistics services, exhibits transport and other troubles, so that enterprises go all out into the exhibition. In addition, many companies tend to ignore the follow-up work. To understand the end of the exhibition does not mean that the exhibition work to a full stop. To timely contact with the customers at the show to keep in touch, do feedback information collection and analysis work. Only then, the next exhibition to receive better results. 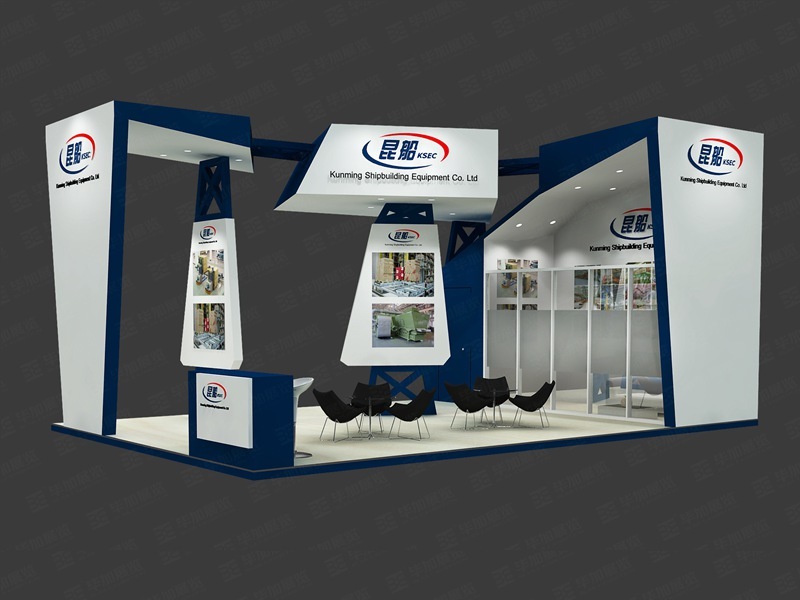 Bi Jia Exhibition is a professional exhibition company dedicated to exhibition planning, exhibition design decoration, booth design and layout. It has a group of high-quality exhibition professional talents who are highly active and highly skilled and skilled in the exhibition project. , Enterprising "spirit, professional planning and promotion, strict operation and management, excellent quality of service by the industry and the community well received. Bi Jia exhibition will be in the spirit of "professional and efficient, pragmatic and enterprising" spirit, serving the cause of China's exhibition, to promote China's exhibition economy to further develop and grow and make unremitting efforts! chapter:Next:How can we successfully participate in foreign countries?